In their spare time, you can find them fixing up cars together. Yes, my beautiful bride donned in a lace dress also studied Automotive Mechanics. In fact that's how she and Erik met. You can read more of their story HERE. 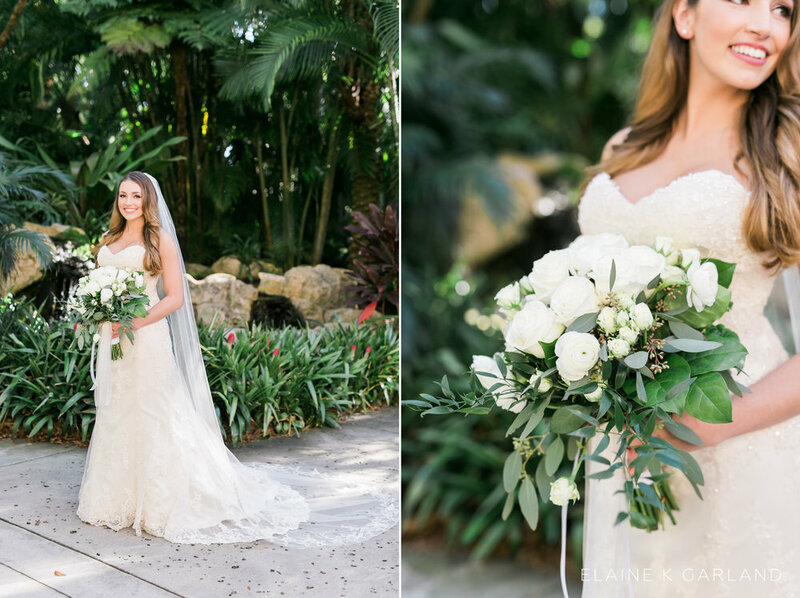 Erik + Annah married at the Sunken Gardens as the sun started to descend behind the trees. This day was nothing short of perfection + hospitality. 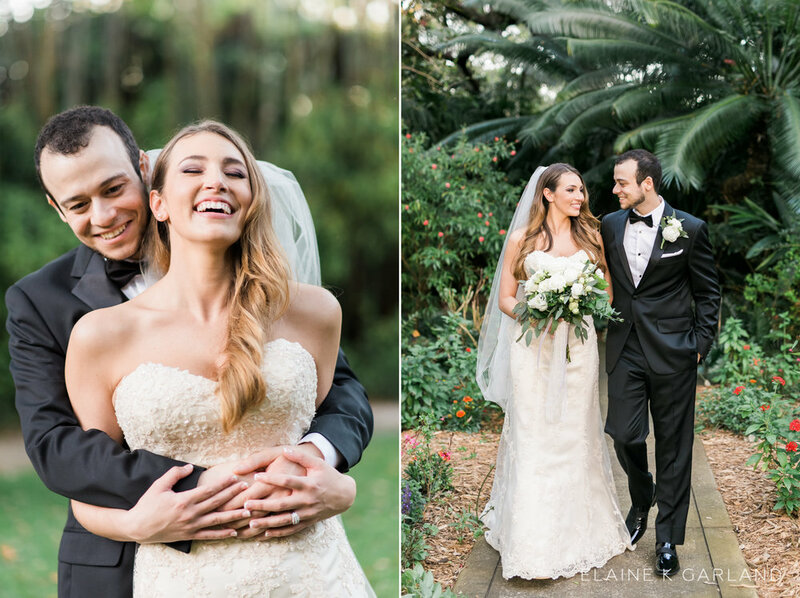 Their families came together as one to celebrate this beautiful couple and their love story. You would've thought their families have been friends for decades. As I'm told, it's just the Italian way. I can't thank these vendors enough. Grateful to know them, even more grateful to have the opportunity to work with them. Below are a few favorites from their wedding day. Enjoy! You're a vision, my friend! 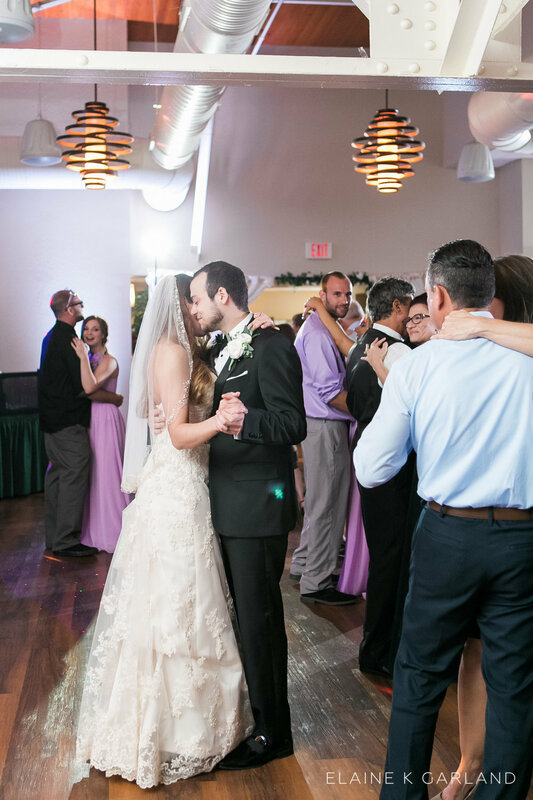 Erik + Annah exchanged handwritten notes before the ceremony. All the excitement of being OFFICIAL! Cocktail hour + reception details. 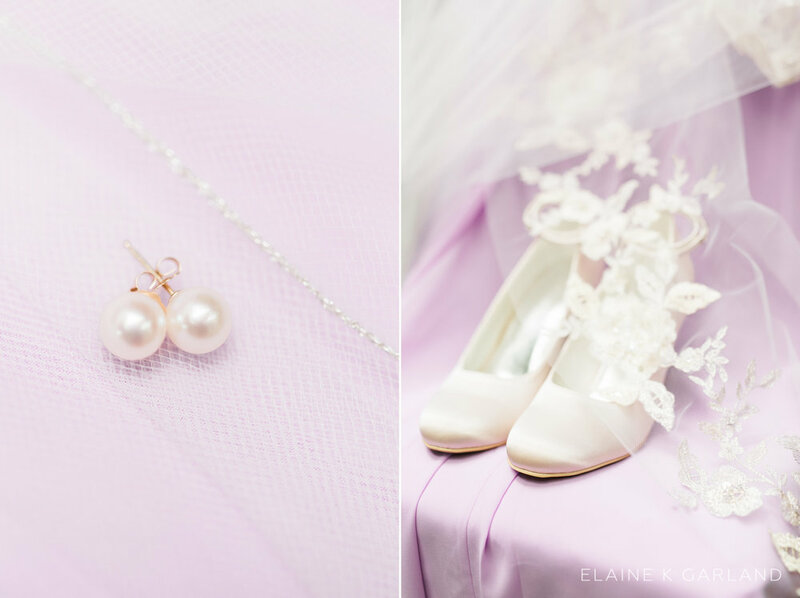 All the gorgeous, thanks to Phyl of Save the Date FL and Bloomingdale Florist. 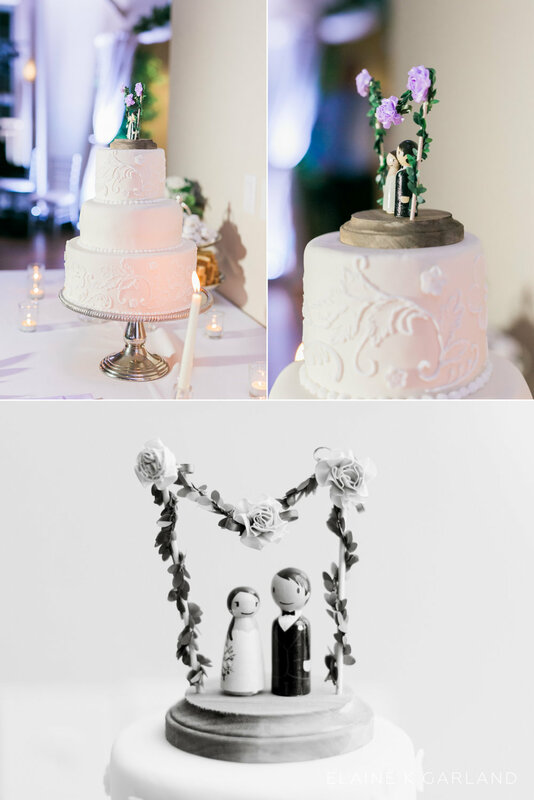 Hands down, cutest cake topper everrrrr. 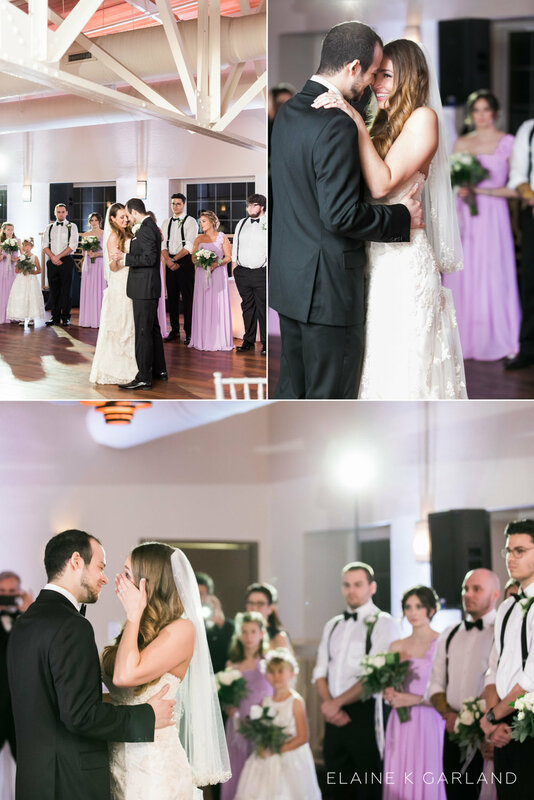 The speeches were by their dads, best man, and matron of honor/sister. Because family was involved with toasts, you know all the embarrassing stories came out.